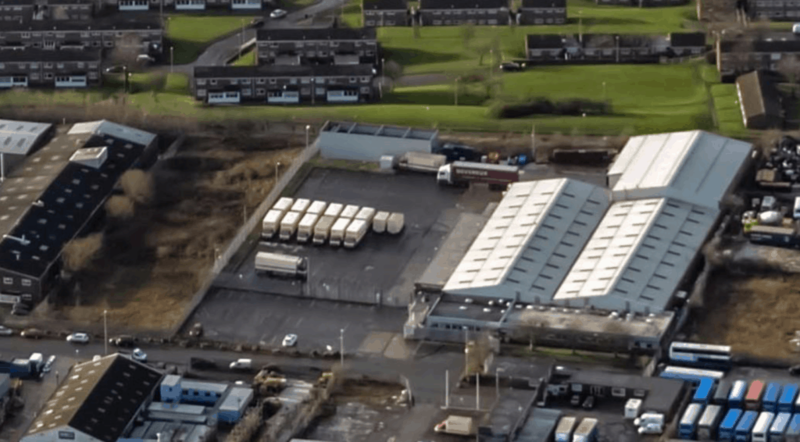 Due to expansion and the need for larger premises, John F Hunt have just completed on the freehold acquisition of the former Palmer and Harvey site in Birtley, Gateshead. This 3.5 acre site adjacent to the A1M will see the relocation of John F Hunt Power from its current site in Station Lane, whilst offering new regional offices for John F Hunt Remediation, John F Hunt Industrial and Ace Consultants. After completion of some minor building works we hope to be fully operational by Easter 2019. Previous PostJOHN F HUNT POWER – THE PAST, PRESENT AND FUTURE!Next PostWHICH GENERATOR IS BEST FOR YOUR SITE?